Welsh musician Gwenno Mererid Saunders is a is known by the stage name Gwenno. She performs as a solo artist, releasing her first album Y Dydd Olaf on Heavenly Recordings in 2015 followed by her first album in Cornish in 2018, entitled Le Kov. 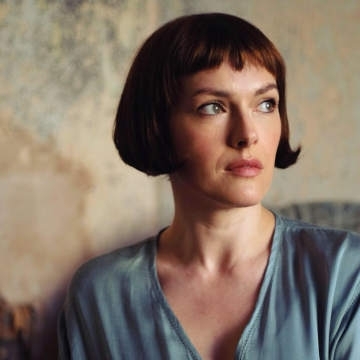 Gwenno Saunders has also been a singer in the indie pop group the Pipettes.